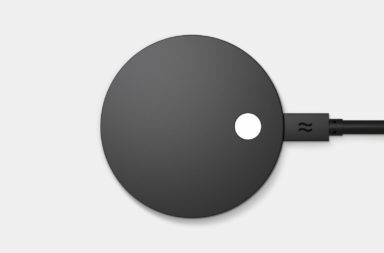 Copenhagen-based startup Airtame, which makes wireless HDMI keys to easily share computer or phone screens to TV monitor or projector, raised 1,2 million euro in seed funding from Danish Seed Capital and Tommy Andersen, Libratone-founder, writes TechCrunch. The money will put towards full product launch in the second quarter of 2015. 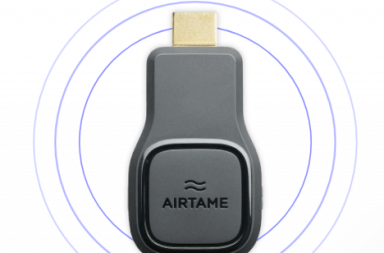 This is the second large money influx for Airtame in the past couple of years. Last winter the company managed to raise over 1,1 million euro on Indiegogo in just 60 days. (Read about campaign here). 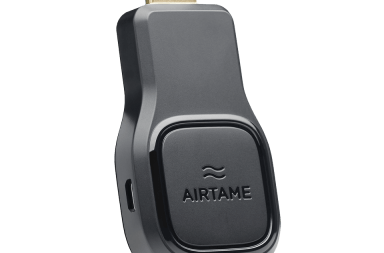 As of today, from 15,000 pre-orders since the time its Indiegogo campaign Airtame managed to ship 3,000 units, which they hope will provide a valuable feedback from its backers. The company has also expanded from 6 to 17 people, who are mostly focused on software engineering. Airtame has also signed a partnership deal with the world’s third largest electronics manufacturer – Jabil.